Details: It may not be October, but I bet we can still have fun with monster art! Go crazy with activities involving googly eyes, fake fur, and teeth. Use different mediums like paint, crayons, and construction paper. Do monsters dance? Of course they do! They also practice some yoga poses, and sing songs. Do you dare join us? 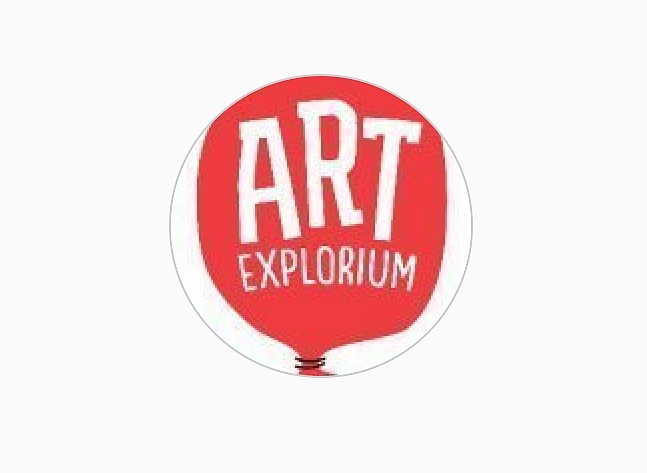 Read Our Review of the Art Explorium!